Natural gas prices and commodity-related exchange traded funds jumped Thursday, despite an increase in gas inventories, on a rising demand outlook. The United States Natural Gas Fund (NYSEArca: UNG) gained 3.2% Thursday as Nymex natural gas futures rose 2.5% to $2.98 per million British thermal units. 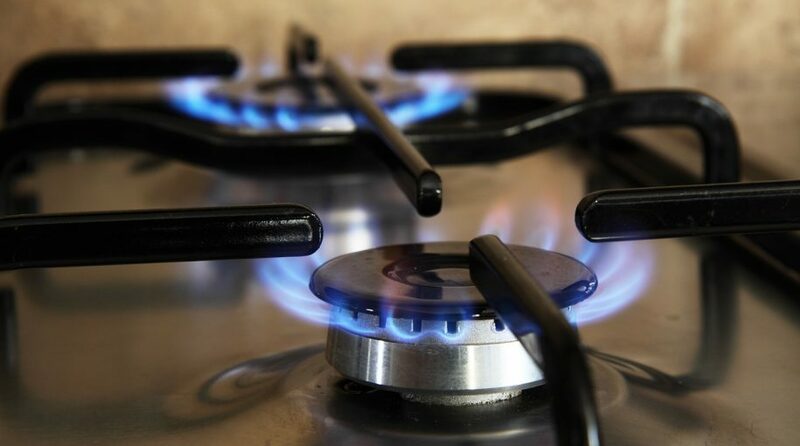 Additionally, for the more aggressive traders, the three-times leveraged-long VelocityShares 3x Long Natural Gas ETN (NYSEArca: UGAZ) surged 9.4% Thursday while the ProShares Ultra Bloomberg Natural Gas (NYSEArca: BOIL), which takes the two times or 200% daily performance of natural gas, advanced 6.0%. The Energy Information Administration data revealed U.S. natural gas in storage increased by 86 billion cubic feet to 2.722 trillion cubic feet for the week ended September 14. The inventory injection was below the 87 bcf build reported for the same week last year and more than the five-year aveage of 76 bcf. Current stocks were 20% less than the year-ago level of 3.394 tcf and 18% below the five-year average of 3.308 tcf. Natural gas prices may be rallying on the greater demand outlook as storage inventories sit below the five-year average with only a few more weeks left in the seasonal injection period.